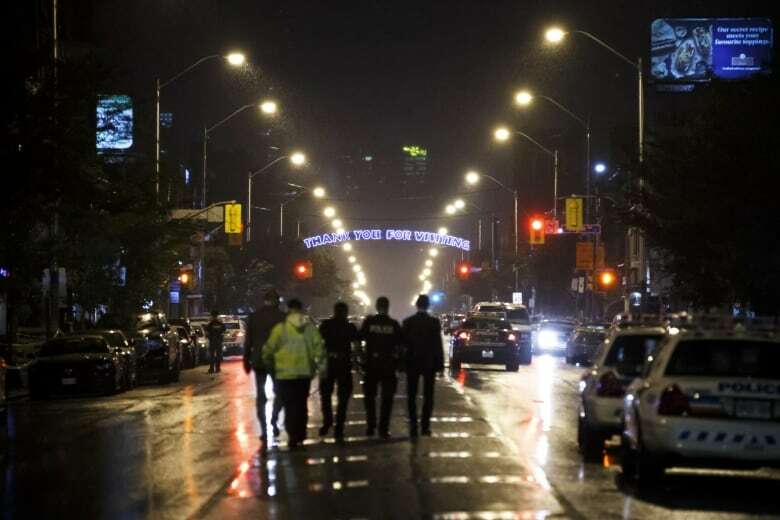 The question of whether there is a relationship between mental illness and violence — and the potential threat it may pose to public safety — has been renewed in the aftermath of Toronto's Danforth tragedy. In the wake of a mass shooting — or any other senseless tragedy — the search for answers begins. How could it happen? Could it have been prevented? What can we do to prevent it from happening again? The question of whether there is a relationship between mental illness and violence — and the potential threat it may pose to public safety — was renewed this week after the family of Faisal Hussain, the gunman in Sunday night's deadly shooting rampage in Toronto, said he was mentally ill.
"Our son had severe mental health challenges, struggling with psychosis and depression his entire life," the statement said. Two people were killed and 13 others injured in the attack, jolting a city already rattled by escalating gun violence. 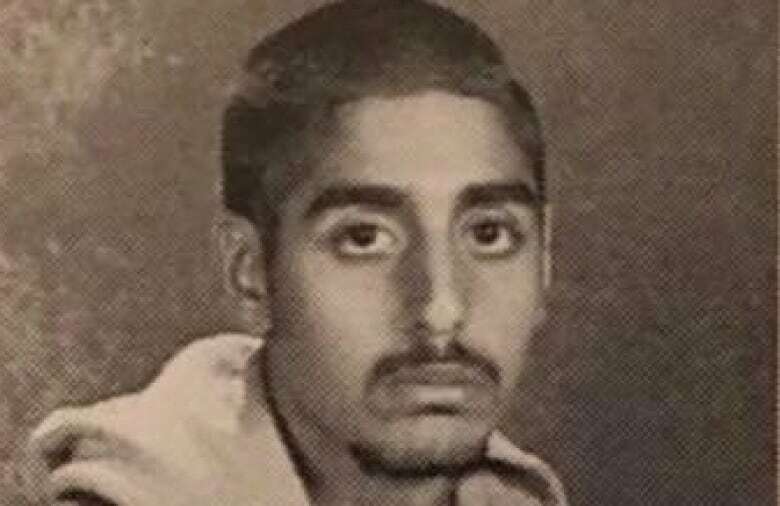 Hussain died from a gunshot wound moments after exchanging gunfire with Toronto police officers. Little is known about Hussain's condition or treatment beyond the statement released by his family. And while some explanation of what may have tormented or even motivated Hussain may add to our understanding, experts agree mental illness is just one of many potential red flags and not a reliable predictor of behaviour. "The vast majority of people with mental illness are not violent, and the vast majority of violence is not perpetrated by people with mental illness," said Dr. Ari Zaretsky, chief of psychiatry at Sunnybrook Health Sciences Centre in Toronto. "So I think it's really important to take that message and think about that message." In Canada, only a fraction of perpetrators of crime are deemed "not criminally responsible on account of mental disorder" (a legal status with a strict definition, which doesn't rule out the possibility of mental illness in those found to be criminally responsible). The 2017 Quebec City mosque shooting. The 2014 killing of 3 RCMP officers in Moncton. The 2014 murder spree in Edmonton in which 8 people were killed. The 2005 shooting of 4 RCMP officers in Mayerthorpe, Alta. The 1989 École Polytechnique massacre of 14 women. 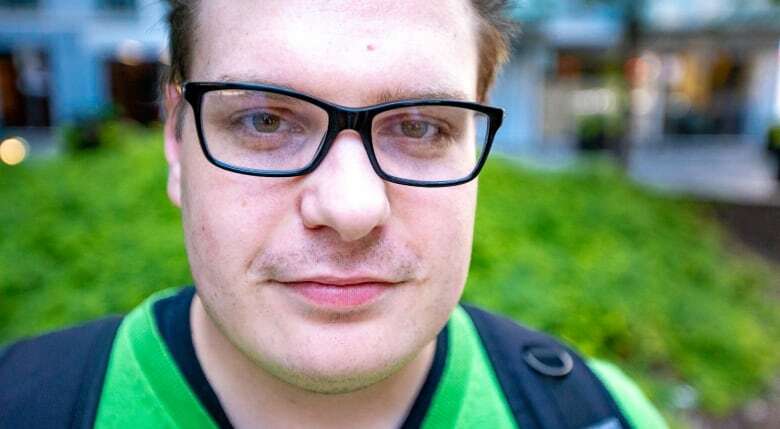 There was speculation after the fact that École Polytechnique shooter Mark Lépine had a personality disorder or psychosis, but he was never formally diagnosed. Zaretsky said there is a potential for violence by someone with severe mental illness such as psychosis — unless their illness is treated and under control, in which case "they are no more likely than the general population to perpetrate a violent act." The body that represents Canada's psychiatrists says its research backs that up. 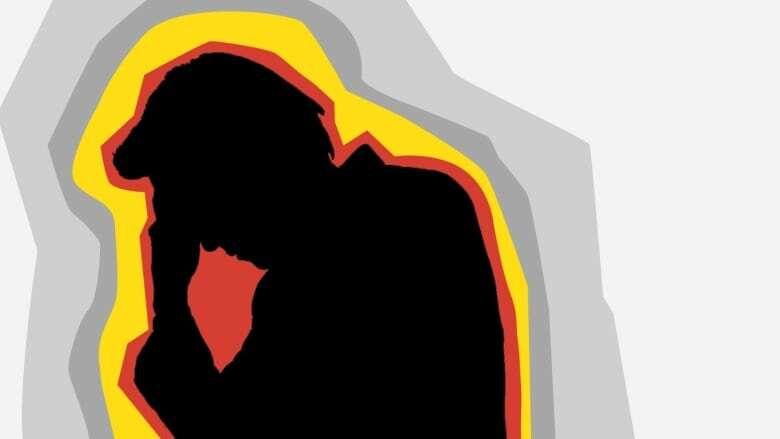 "There is not a higher incidence of violent behaviour among those diagnosed with a mental illness than there is in the general population," Canadian Psychiatric Association president Dr. Nachiketa Sinha said in a statement Thursday. The role of mental illness in violent crimes has been studied extensively, but no clear links have emerged. 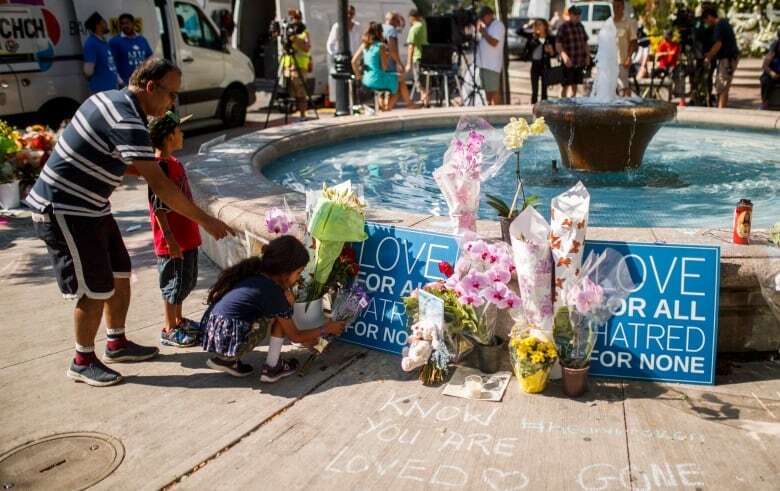 Kevin Cameron, executive director for the Canadian Centre for Threat Assessment and Trauma Response, estimates that major mental illness is a variable — "but a variable, not a primary contributor to risk" — in no more than 25 per cent of mass shootings. "What we do see is all these other variables: childhood trauma, family dysfunction, maybe drug and alcohol abuse, relationship issues, all merging," Cameron told CBC News in an interview. Any combination of these issues may be present to varying degrees. Cameron, who led the crisis response team after the 1999 school shooting in Taber, Alta., said it's a myth that people just "snap." "Reality is, many of the mass killers had no history of violence until the day they walked into a community, a school, a church and opened fire," Cameron said. He said perpetrators usually leave a trail of clues along the way. "One of the things people do consistently … is communicate ideas and intentions prior to. They talk to others. They make concerning statements." An extensive FBI report on mass killings in the U.S. reached much the same conclusions, saying shooters show a range of what it called "concerning behaviours." "In light of the very high lifetime prevalence of the symptoms of mental illness among the U.S. population, formally diagnosed mental illness is not a very specific predictor of violence of any type, let alone targeted violence," the report said. In the aftermath of a mass shooting, attention also turns to policing practices, access to guns and underlying socioeconomic conditions that can give rise to crime. Conflating the violence with mental illness only further stigmatizes people, said Arthur Gallant, a mental health advocate who has himself been diagnosed with depression, anxiety and borderline personality disorder. "It is very troubling seeing what happens and misconceptions as to what mental illness is, what it looks like and how it manifests itself," Gallant, 28, said in an interview with CBC News. "People with mental illness such as myself live very freeing, fulfilling lives. I am able to work and maintain a full-time job. I travel. I hang out with my friends." He said explaining away a mass shooting or other violence is just too simplistic. "When we link mental illness to a tragedy such as this, it somehow makes us feel better that it wasn't this person's fault and something they could not control and something made them do this." The CPA's Sinha says it's critical not to make the "unwarranted" link: "It is a dangerous stigma to reinforce in a society that has come so far in acknowledging the lives, contributions and successful recovery of the many individuals impacted by mental illness."